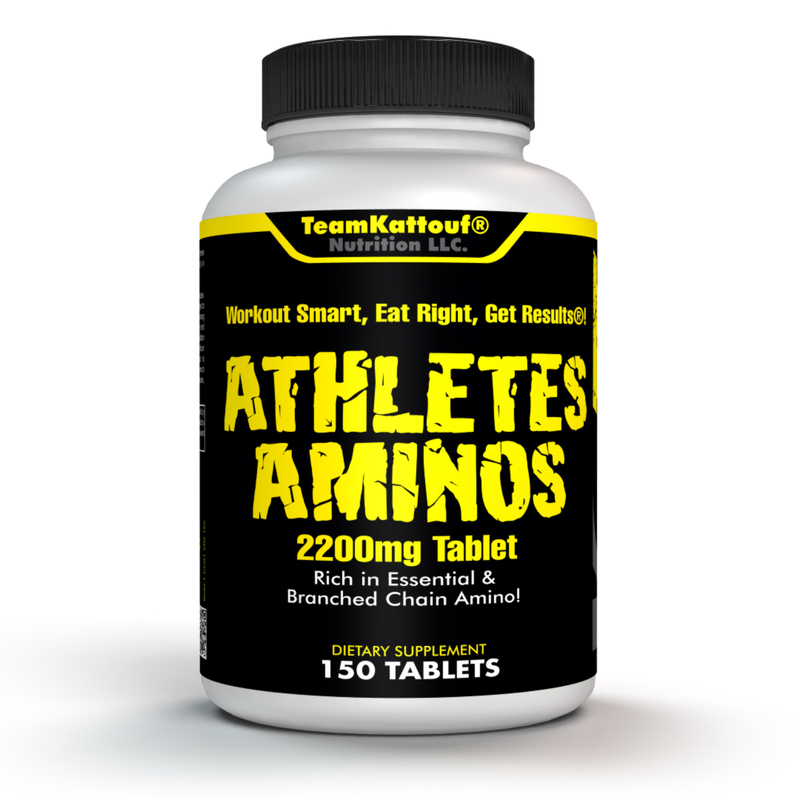 Rich in Essential & Branched Chain Aminos! 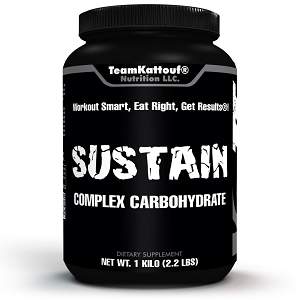 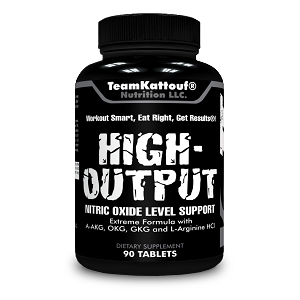 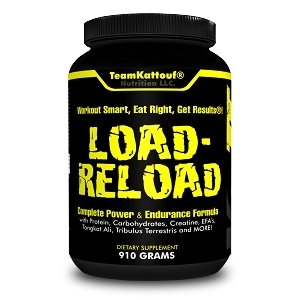 2200mg per tablet rich in Essential and BCAA (Branched Chain Amino Acid). 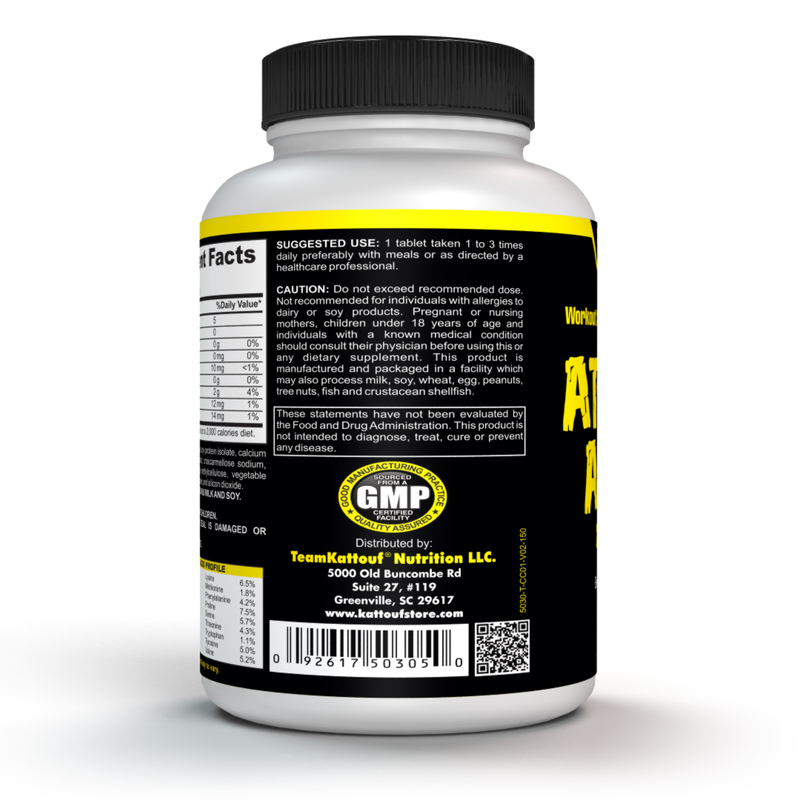 Athletes Aminos can help assist in muscle repair and is ideal for endurance athletes, strength athletes and fitness enthusiasts. 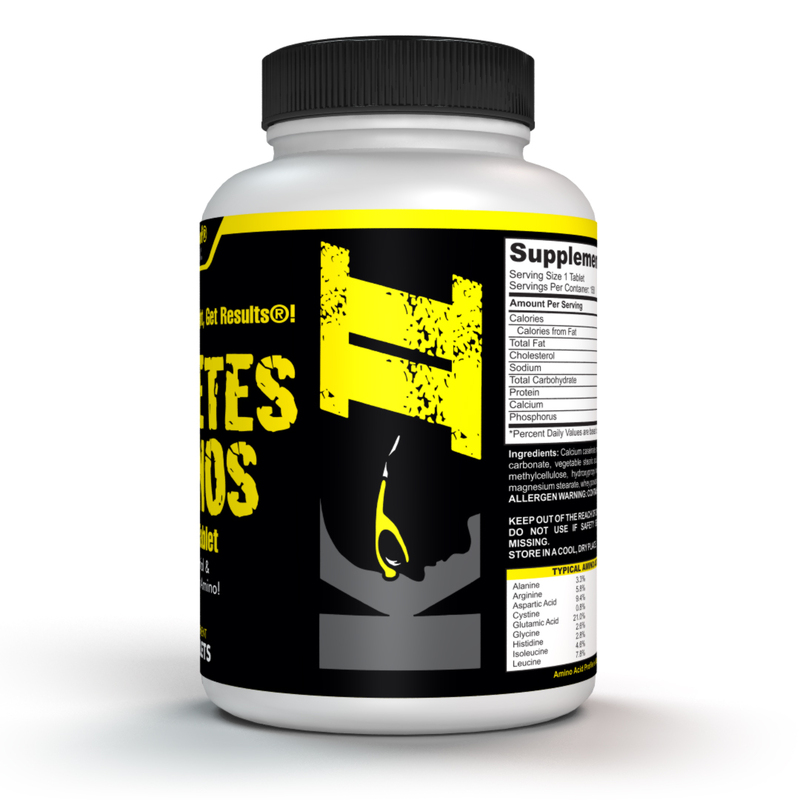 AMINO ACID PROFILE: Alanine 2.6%, Arginine 2.6%, Aspartice Acid 6.3%, Cystine .3%, Glutamic Acid 20.0%, Glycine 2.4%, Histidine 2.7%, Isoleucine 5.4%, Leucine 8.2%, Lysine 7.3%, Methionine 2.5%, Phenylalanine 4.4%, Proline 10.1%, Serine 5.6%, Threonine 4.3%, Tryptophan 1.1%, Tyrosine 5.6%, Valine 6.4%. 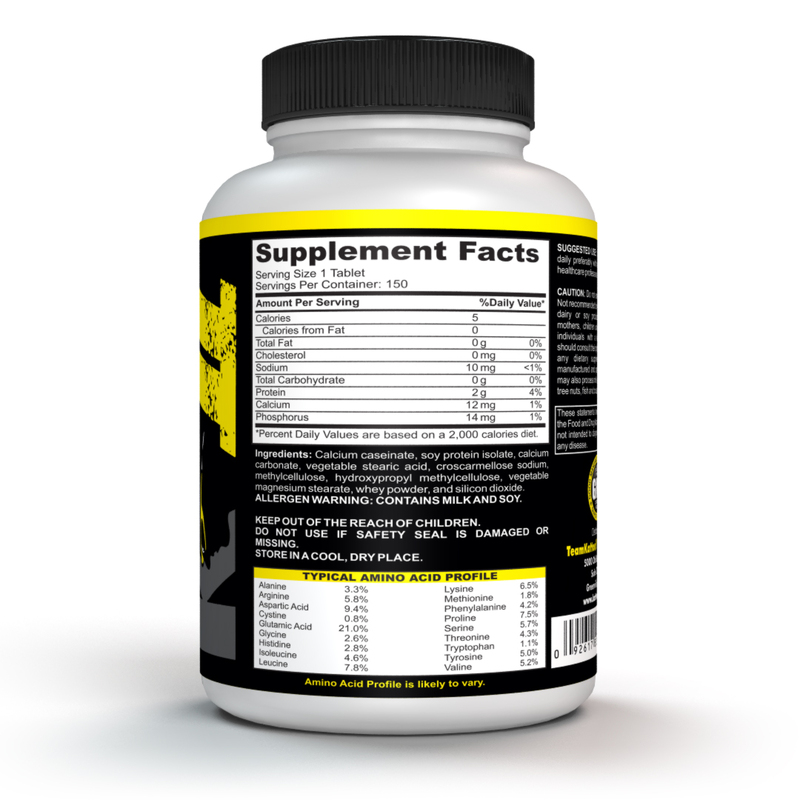 Amino acids are the architects of true muscle building. 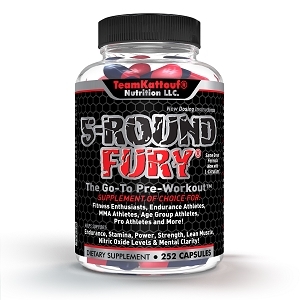 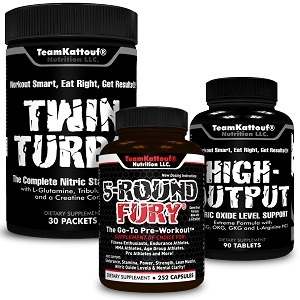 These are a must-have in every supplement program. 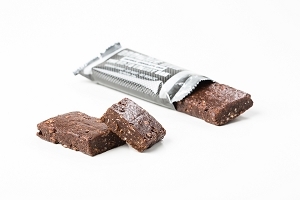 Every serving comes in individually wrapped packets, really easy to keep track of. 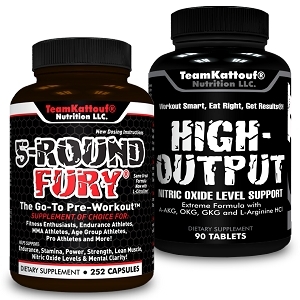 Thanks Rick Kattouf! 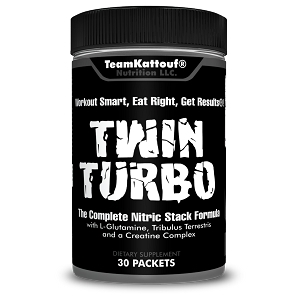 I've been taking this product for about 3 weeks and am beginning to notice gains in my weight workouts and muscle definition.